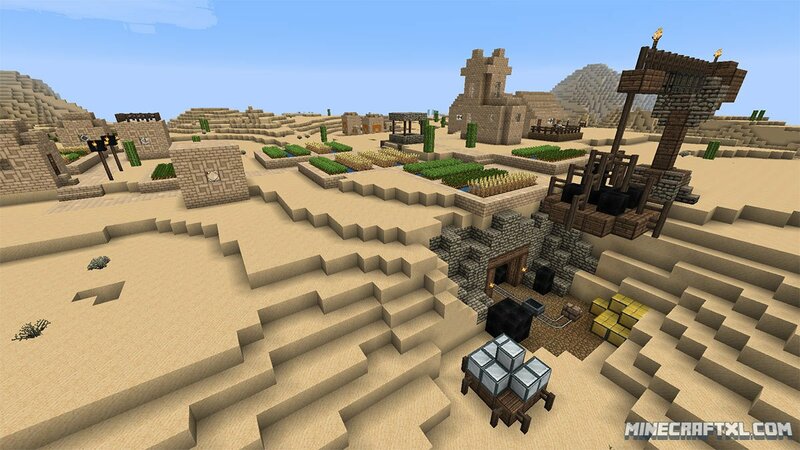 The John Smith Legacy Texture and Resource pack is one of the most popular of its kind. 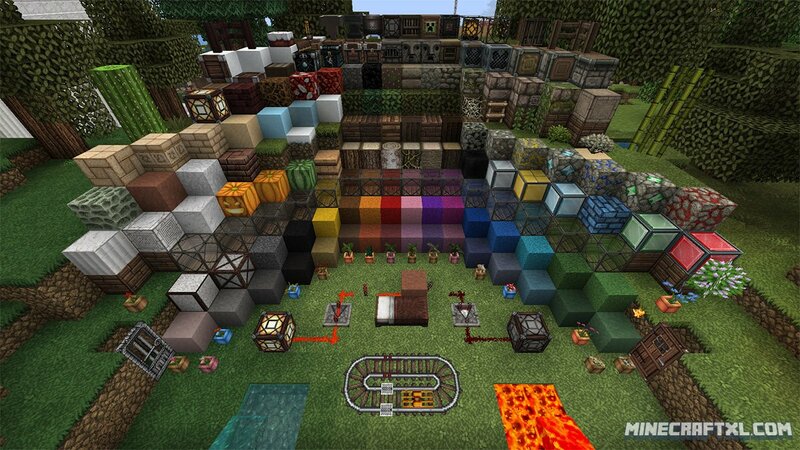 It is a RPG-themed texture pack, that has incredible details, despite it only being in a 32×32 resolution. 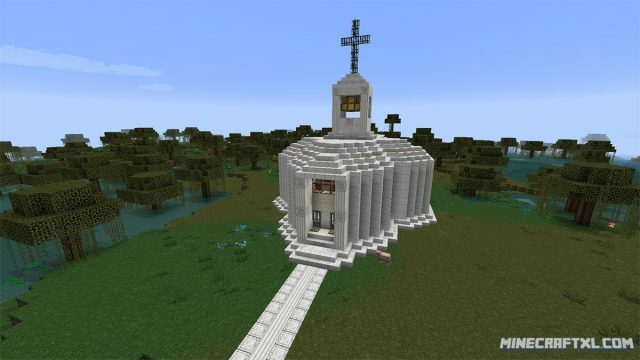 It has a story similar to that of the well-known DokuCraft. The John Smith Texture Pack was a very popular texture pack for Minecraft, however it was eventually discontinued by its creator (the last update was around version 1.2.5). But the community was so happy with the pack, that they decided to continue developing it themselves instead of letting it become forgotten. Right now, it is maintained by the JS TEAM (John Smith Team). 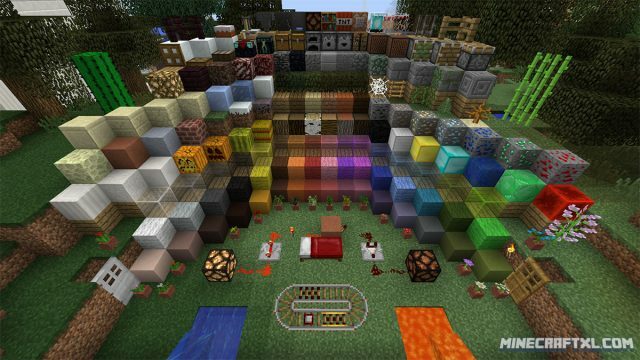 Other than providing amazing enhancements to the graphic interface of Minecraft, the John Smith Legacy Resource Pack also supports tons of mods. So if you are the type of player with several mods installed, this might be the perfect texture pack for you. For a full list of mods supported, check out the bottom of this review. The resource pack itself is very reminiscent of DokuCraft, so you will see some similarities between the two, but they are still different enough to be considered separate entities. 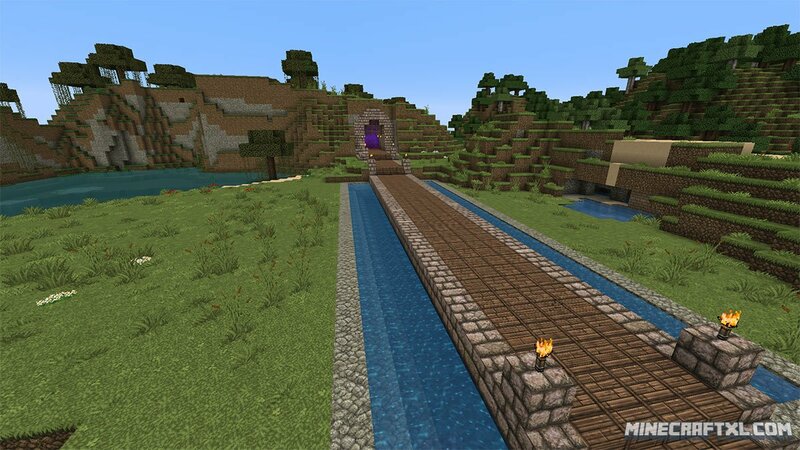 It is one of the most popular packs available, and that is with good reason, as it looks absolutely amazing, and it runs great due to “only” being in a 32×32 resolution. 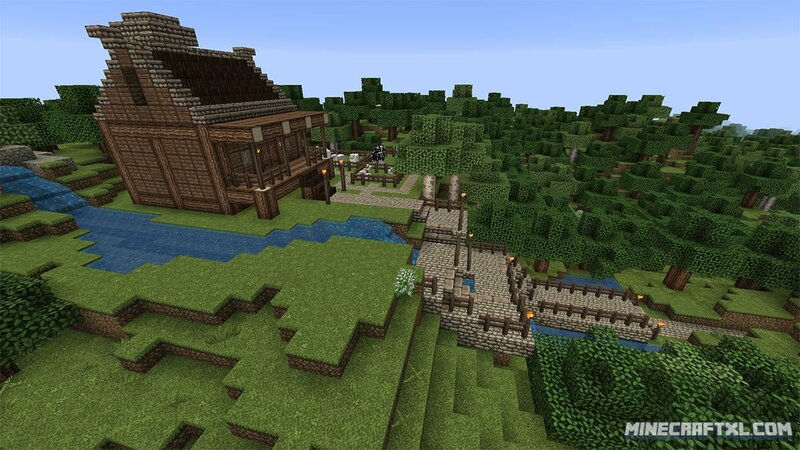 In terms of style, it has a distinct RPG-ish feel, and many find it somewhat darker in tone than vanilla Minecraft, but this suits the look and style of this pack perfectly! 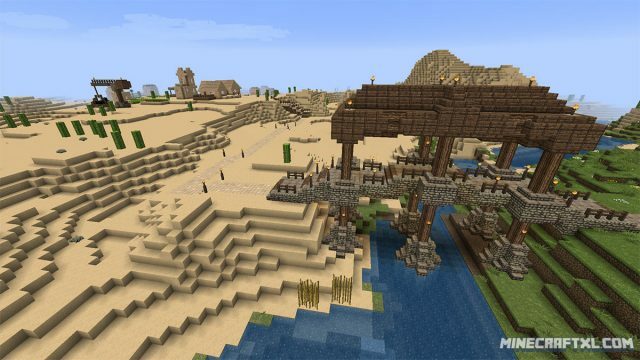 Important: MCPatcher is highly recommended for this resource pack, to make it function properly. It will work without however. John Smith Legacy is the sports-car of resource packs, it looks fantastic, it runs amazingly, and it keeps getting updates, so it won’t go out of style anytime soon! Get it today, and enhance your Minecraft experience ten-fold. Put the .zip file you downloaded, in to the resource pack folder.